UPDATE: Mr. Young has been located and is safe. The Dallas Police Department is asking for the public’s assistance in locating the pictured individual. Persons with information are asked to call the Police Department at 911 or (214) 671-4268. On November 5, 2017 around 5:45 pm, Richard Allen Young was last seen in the 7700 block of LBJ Frwy. Mr. Young is diagnosed with dementia and may be confused and in need of assistance. 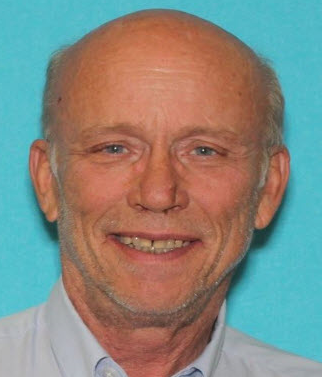 Mr. Young is described as a White male, 66 years old, weighing 165 pounds, with white hair, and blue eyes. He was last seen wearing a white shirt with dark pants.